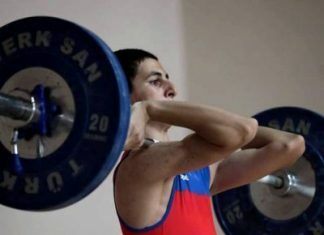 On February 27, the 80th jubilee ceremony of Shua Huseynov, a weightlifting expert, special contributor to the development of this sport, was organized at the “Shams” restaurant, situated in the AAAF Park Residential Complex. A great number of veteran athletes, specialists and other prominent guests attended the event. At the jubilee, good ideas were voiced on the Huseynov’s life activity, congratulations were made and gifts were presented. The ceremony was held in high organizational and friendly atmosphere. After the introduction speech, Tofig Heydarov, the president of “Zirve” International Sport Clubs, the head of AAAF Holding, was invited to the scene. 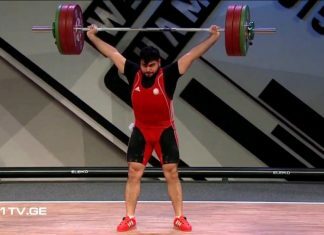 He spoke about Huseynov’s exceptional performance in the history of Azerbaijan weightlifting and highly praised his services to the sport of weightlifting over the years. 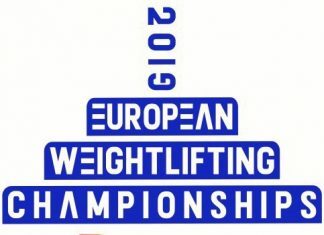 Following the speech, Heydarov presented a special gift of the Azerbaijan Weightlifting Federation to Shua Huseynov – a particular carpet with a photo of jubilee. Then, the congratulatory letter of Azerbaijan Youth and Sports Minister-Azad Rahimov was read. The minister, who highlighted the services of the jubilee in the development of Azerbaijan sports in the letter, thanked Huseynov for his efforts and wished him a long life. The representative of the ministry Fakhraddin Ismailov also took the floor and congratulated Shua Huseynov, the former president of the AZE WF. 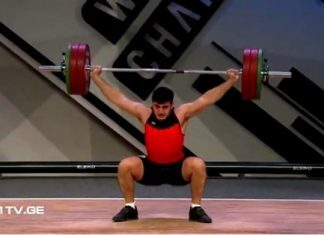 During the event, the member of the Presidium of AZE WF Azad Mustafayev, weightlifting experts Namig Najafov, Jebrayil Jebrayilov, Tofig Jebrayilov, head of the Department of Sports of Azerbaijan State Academy of Physical Education and Sport Khanlar Ibrahimov spoke on the life, achievements and activities of Shua Huseynov, shared their memories and conveyed their congratulations. The jubilee was accompanied by a pleasant performance of the singer. At the end, Shua Huseynov, who celebrated his 80th jubilee, also expressed his gratitude to everyone who came to the event, organizers, especially Tofig Heydarov, and said that this day turned into the most momentous day of his life. 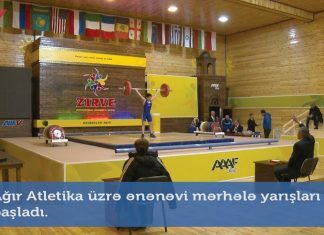 Previous articleThe boxers of “Zirve” gained bronze of Azerbaijan Championship! 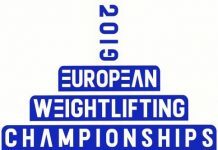 Fuad Hasanov and Elshan Mammadov at the top of Europe!